The C2C (customer to customer) online marketplaces are tricky platforms. On one hand, we are able to buy pre-loved items that are usually sold at a cheaper price; however, it is also an avenue for irresponsible sellers and this is how scams and non-genuine deals are transacted. When the seller does not meet his or her end of the bargain, buyers are left disappointed and their experience with e-commerce platforms will be stained. In one extreme case, a young female student was harassed by the stranger she was trying to sell her iPhone to. When she rejected him, he wound up stealing her phone and made a run for it. These are just some of the reasons online shopping could become a less viable option these days. However, one startup wishes to flip the script by allowing consumers to once again build their confidence when shopping online. They have successfully been able to do so in Malaysia with a steady growth of customers, and leveraging on that, are expanding to the land of the Merlion, Singapore. 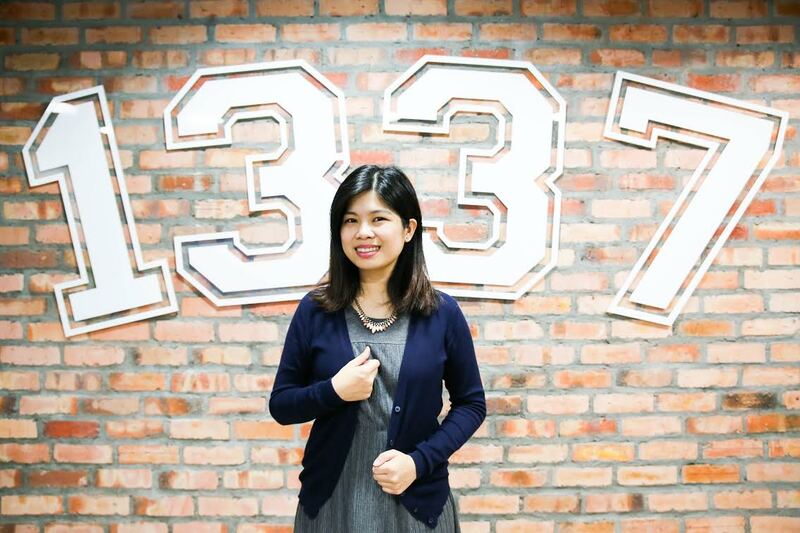 ClosetStyles is a mobile fashion marketplace app which has gained its roots in Malaysia, all by being the brainchild of Fong Kam Ling. Now, she is bringing the app back to where she studied and worked for about 10 years, Singapore. Kam Ling told Vulcan Post, “ClosetStyles is a startup funded by MDA (Media Development Authority) in Singapore. I consider Singapore to be also my home. It saddens me when I read news about scam cases and danger Singaporeans get in, such as harassment and theft cases, whilst in the progress of meeting strangers to sell their items. She added that this really is not worth taking the risk, expecially when they are doing their bit of goodness in going green by selling their pre-loved items. As such, it is a prime time now more than ever to introduce ClosetStyles to Singaporeans as well. The way it works is that ClosetStyles introduces a safe platform where buyers and sellers of clothing and accessories have an avenue to conduct their transactions. It is also a way for dodgy meet-ups to be done away with. What ClosetStyles does instead is they send a trusted courier to the sellers’ doorstep to pick up the sold item. At the same time, they also provide a StyleSecured protection for buyers on their platform. This essentially means that those who purchase srecurely online via PayPal or their credit card, and yet does not receive their exact purchases in the expected condition, will receive their money back. With StyleSecured, ClosetStyles is revolutionising the way that we shop online and most importantly it brings safety back into the books of e-shopping. “I always find classified apps to be really dangerous. Even though existing platforms help you match buyers and sellers, they never guarantee a secure environment, which I believe is irresponsible. I set out to change this. After successfully running ClosetStyles in Malaysia with many international celebrities and bloggers leading as sellers, I want to help Singaporeans avoid marketplace scams,” explained Kam Ling. Following the support that she has received with Malaysian celebs and bloggers, Kam Ling assures us that she is already in talks with some Singaporean celebrities in order to replicate the same success she has observed in our shores. Besides having an online platform for ClosetStyles, Kam Ling shares with Vulcan Post how they have also expanded to have a fixed pop up store at The Reed Boutique Hotel now. “It’s a prime location near Jalan Sultan Ismail. Anyone can walk in to shop the celebs and bloggers closet from here,” said Kam Ling. ClosetStyles is more than just a platform for people to pick up items which will garner hundreds of likes on social media. 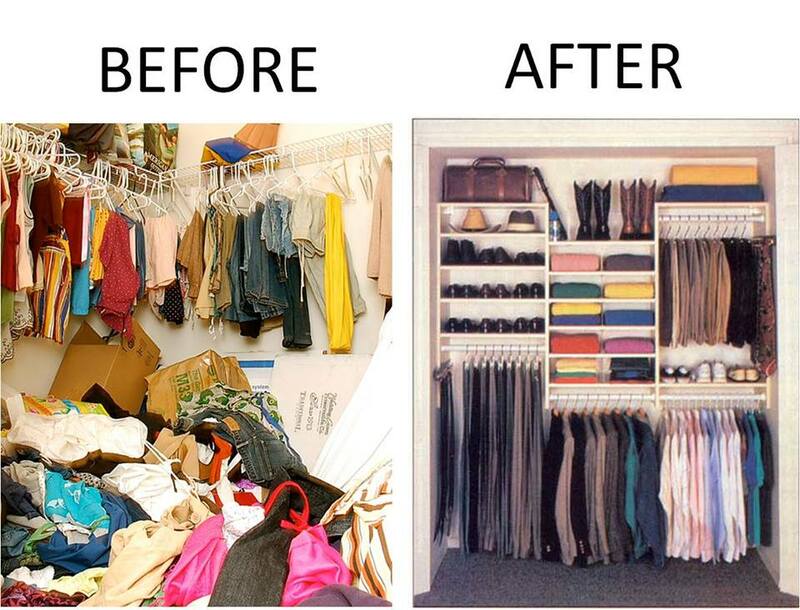 They are focused on helping women to clear their closet of items which are unloved. These unloved items may have been sitting in a woman’s closet for a period of time untouched. However, it if were to transfer hands and land into the closet of another, it may receive multiple usages and be loved once again. After all, style is a personal thing and where one may view their clothing as trash, another girl may treasure it to its last thread. That doesn’t sound like an idea that is too far-fetched and maybe this is how Malaysian and Singaporean girls can share their style secrets with one another and at the same time, do away with the scams that has been hurting the e-shopping experience. Shopping is after all supposed to be one of the most enjoyable experiences in life and perhaps now it could be. ClosetStyles launches in Singapore today (January 19) and you can download the app on Android and iOS for free at http://closetstyles.co/app or visit the website www.closetstyles.co.